The story of Grimmway began in 1969, when brothers Rod and Bob Grimm set up a roadside produce stand and planted the seed that would blossom into today’s Grimmway Farms. Ten years into their partnership, the brothers made the bold move to Kern County, where the family business took root and prospered under their dedication to quality and customer service. 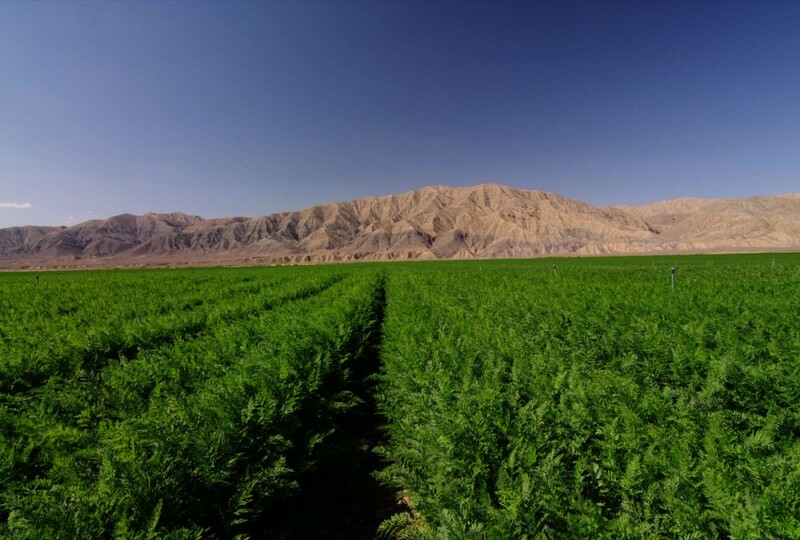 Located in the Southern San Joaquin Valley in Central California, Grimmway Farms grows in the world’s best climate for carrots and a vast array of other fruits and vegetables. 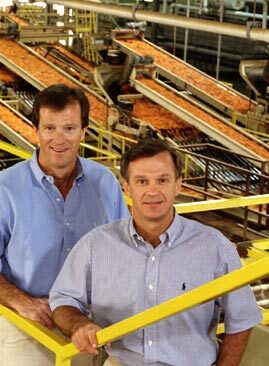 Today, Grimmway Farms has become the largest grower, producer and shipper of carrots in the world . Yet despite our size, Grimmway Farms remains committed to our founding philosophy: provide good value while conducting business with integrity. Throughout the decades, the brothers built upon their foundation of customer service to create a business that’s genuinely connected to customers and the community. Today, we continue to provide quality vegetables for the local food banks and other organizations and support many local charities. The Grimm family remains deeply involved in every aspect of the business, from visiting the processing facilities, meeting with every employee yearly, to assuring that every product meets their strict quality standards. Grimmway Farms’ dedication to consistent quality and dependable service has made us the global leader in our industry.Grimmway believes in servicing customers on a personal level by working together to find solutions. Today’s consumer wants products that are not only nutritious, but also different and exciting. Toward that goal, Grimmway partners with other industry forerunners to develop innovative new products that benefit our customers. For example, to address the growing consumer demand for organic fruits and vegetables, the Grimmway Farms division of Cal-Organic has grown to offer approximately 60 different crops of organic fruits and vegetables. We’re learning every day how to be even better stewards of the land, the best business partners and always, a dependable source for quality fruits and vegetables.